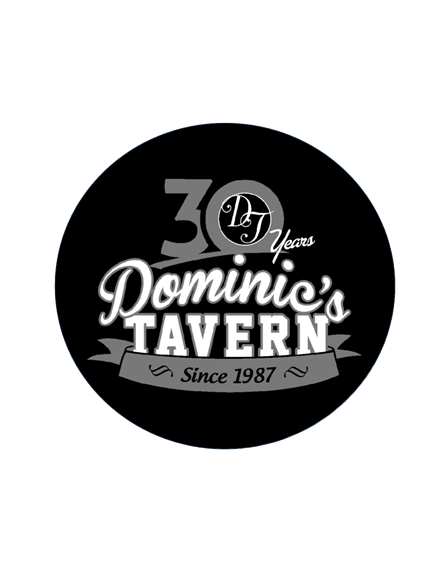 When you think of your local bar in South Jersey, you think of Dominic’s Tavern. Dominic’s mission has always been to serve great food and beverages at great prices. We are a place for family and friends to get together to enjoy classic, tasty foods, many of which are prepared in house. Our wings have been voted “The Best Wings in South Jersey” numerous times and you can not forget about our famous Fat Daddy sauce. For over 30 years, tucked away in one of South Jersey’s many neighborhoods, we have worked hard to establish strong diverse business relations with customers, vendors, and other local businesses. With over 20 TV’s you can sit back and relax while watching any game. At Dominic’s Tavern we want our atmosphere to make you feel right at home. 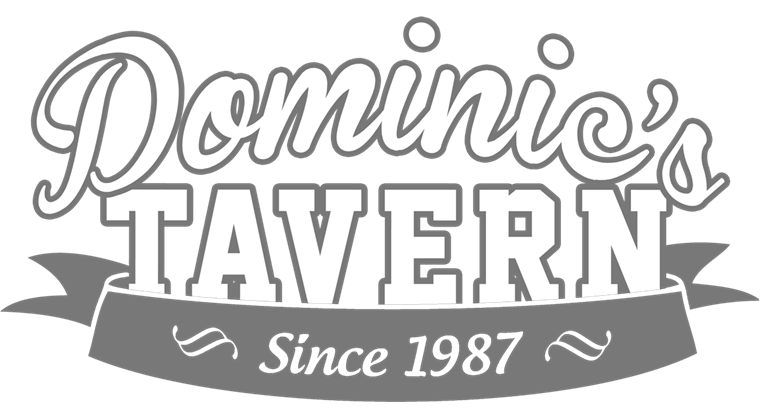 So when you are thinking of a place to celebrate a birthday, graduation, special gathering, or just want to meet up with some friends and have a good time, let Dominic’s Tavern take care of you.